We saw snaps of the 2 on set a few weeks back and then we were teased with the preview snippet. 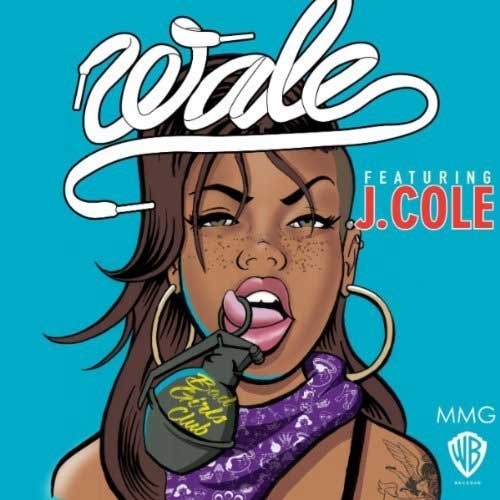 Now oments ago, Wale took to his Twitter account to finally release the full mastered version of his new single “Bad Girls Club” featuring J. Cole. And it’s a banger! Check out the track, released 19th July, below.